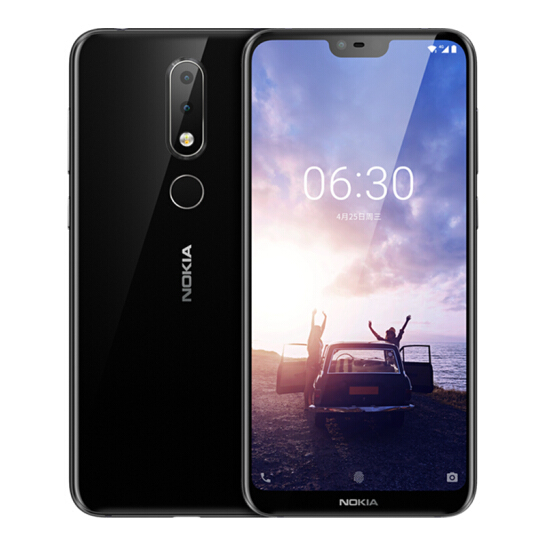 HMD Global launched the Nokia X6 in China back in May. It has a Qualcomm Snapdragon 636 processor, dual rear cameras, and a 19:9 display with a notch. It’s a nice mid-range device with decent specs, which has led to people outside of China wondering if they will ever get the device. 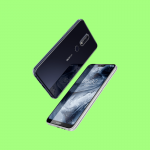 The Nokia X6 will soon roll out globally, but it will be called the Nokia 6.1 Plus. This information comes from sources familiar with the situation in Hong Kong. They claim the device will launch globally on July 19th, starting in Hong Kong. To confirm the report even more, Google’s list of Play Certified devices now mentions the “Nokia 6.1 Plus.” We also already know the device will support Google ARCore. The specs will remain unchanged despite the new name, but it will have stock Android instead of their usual Chinese skin. Some of the other specs for the Nokia 6.1 Plus include a 5.8-inch display, Full HD+ resolution, Adreno 509 GPU, 4/6 GB of RAM, 32/64 GB of storage, 3,060 mAh battery, Quick Charge 3.0, USB Type-C, and a 3.5mm headphone jack. It will run Android 8.1 Oreo out of the box. Pricing in China started around $200 and went up to $270. We expect similar pricing throughout the world.